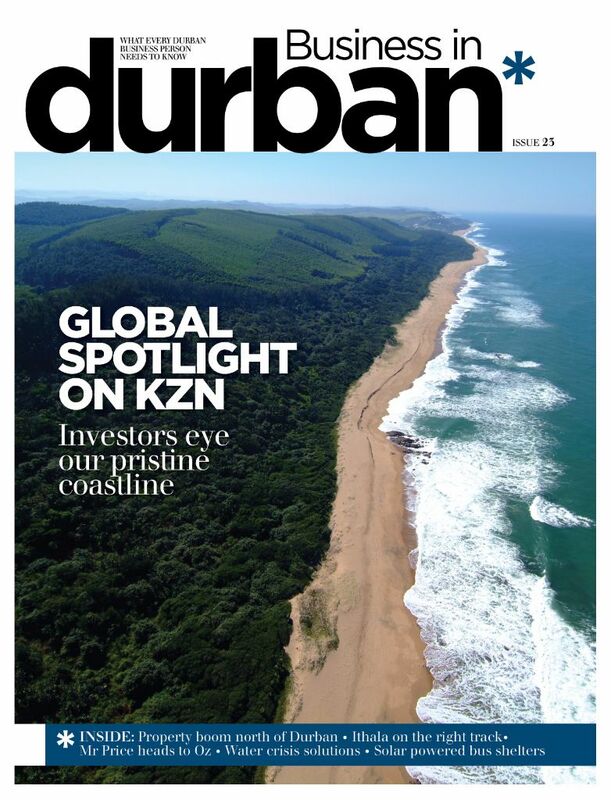 The partially-opened Umgeni Road Interchange in Durban is already a winner – not only with motorists but also the Concrete Society of Southern Africa which this week chose it as the winner of the prestigious Fulton Award in the category for civil engineering structures over R100 million in value. KwaZulu-Natal also got a second chance to brag when the Stafford’s Post Interchange on the N2 highway between Kokstad and Harding on the South Coast received a commendation at the same awards ceremony for a civil engineering structure up to R100 million in value. This interchange is due to be completed by July 2015. 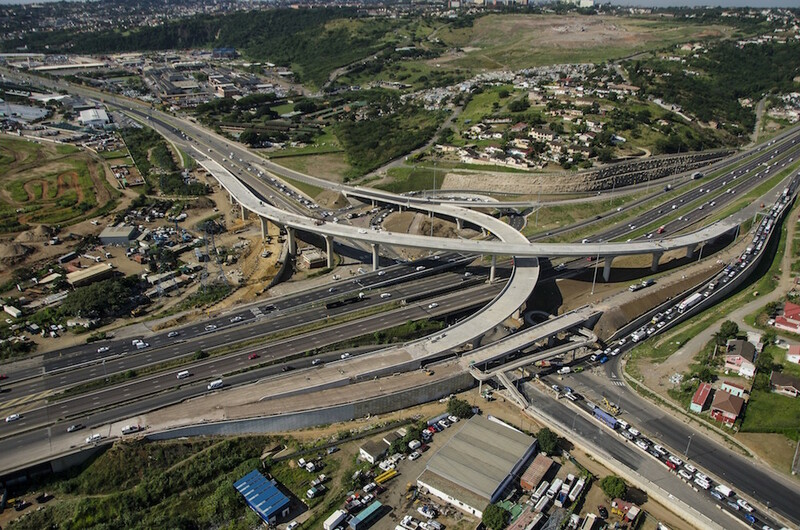 The double honours for projects undertaken by South African National Roads Agency SOC Ltd (SANRAL) in keeping with its mandate from the government – to finance, improve, manage and maintain the national road network – speak highly of the quality of work on civil engineering structures.